Products - Winland Electronics, Inc. Reliable and scalable critical-condition monitoring that provides asset protection and ensures regulatory compliance. Winland Electronics, Inc. has delivered a suite of reliable products that integrate into security systems for nearly 40 years. With a focus on providing environmental monitoring solutions for critical conditions, Winland monitoring devices are used in a variety of applications including residential, industrial, medical, pharmaceutical, food service, and high-tech facilities throughout the world. 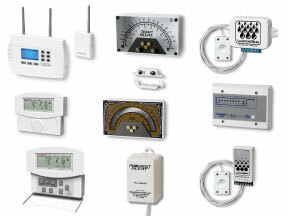 Learn more about EnviroAlert , Temp Alert, WaterBug, and other Winland monitoring devices and accessories.